Please note: All applicants will have to fill out a detailed VAcertified application (no testing is involved). This application will be presented to our global review board of Virtual Assistants and Virtual Professionals who will give you unbiased and international recognition for your skills, education, professional experience and industry contributions and process your application for approval or not. 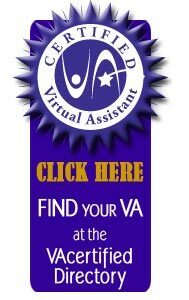 All applicants must be able to prove they have been in business as a Virtual Assistant company for at least one year. Applicants must also have a online business website to be eligible for certification. STEP 1: Pay the application fee of $95 to become registered with us. STEP 2: Check your email in a few minutes for a welcome email with a link to download the VAcertified application form. If you do not receive this, email our support desk. STEP 3: Please take your time and fill out the application form completely, then return to us as per instructions on your welcome letter. STEP 4: Wait and be patient. The application process can take 6-8 weeks at which time you will be notified whether you have been certified or not. *This is not a lifetime certification. Certification must be renewed every year (from date of purchase) at a yearly renewal rate of $20. 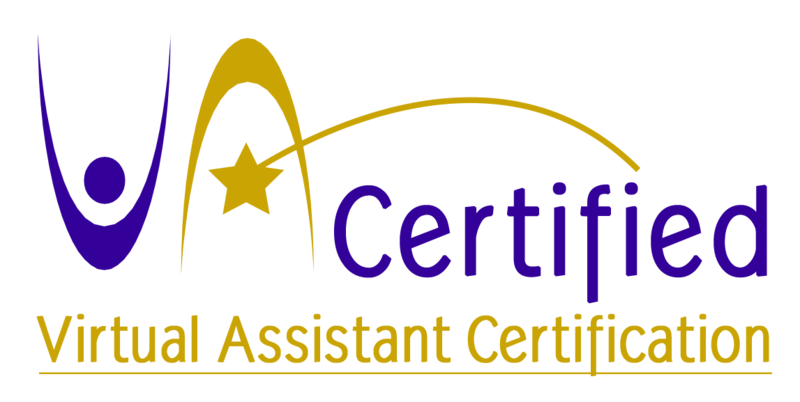 Certification renewal will require proof of continuing education, training and/or participation in the Virtual Assistant industry to further enhance your business experience as a VA. The application fee is non-refundable so please make sure you have read all the application details above. Rejected applications will not be refunded of their application fee of $95 but they will be notified of the reasons behind rejection with recommendations on how to reapply and gain accreditation. You will be able to reapply within 6 months for an additional fee of $35. The VAcertified certification can be suspended or revoked at any time if the VA Certified Board becomes aware of misrepresentation and/or unethical business practices.